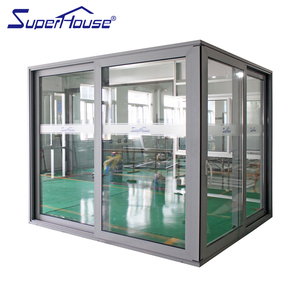 AS Superhouse believe that windows and doors vary in all shapes and sizes. Our clients are very satisfied with our aluminium windows and doors whether they are used in the housing series, residentials series or commerical series! Please don't hesistate to show us your desired window and door, we will help you find the one that matches you best. 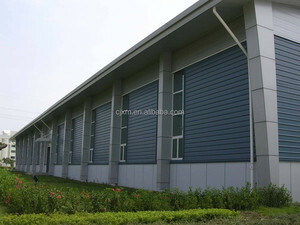 Guangzhou Fiya Construction Co., Ltd. 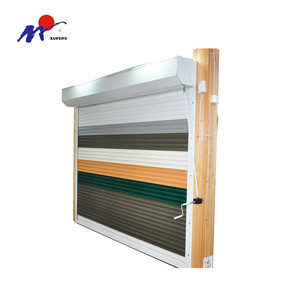 Product Details FiYa European Style Heat insulation aluminium frame patio glass sliding folding doors 1. 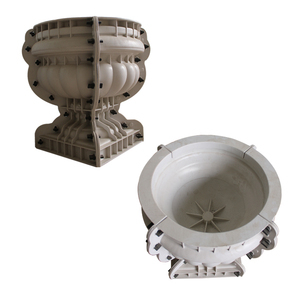 Our products strictly start with material selection procedure, and go through the examination by our staffs who are expert in quality management. 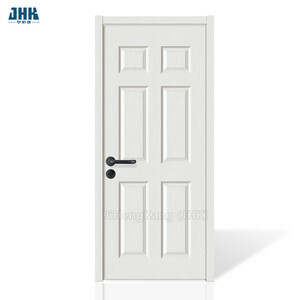 This kind doors can be used as internal or external room dividers and are made from a variety of materials. 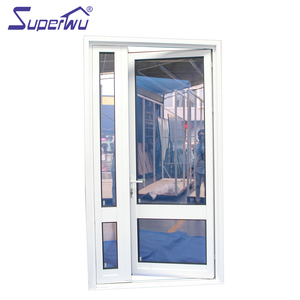 Therefore, aluminium glass folding doors are widely used in residential and commercial projects. 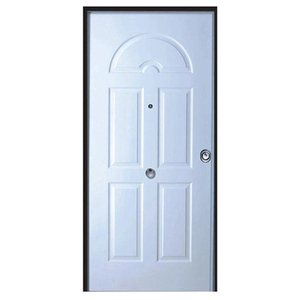 Hot Eastern European 10cm interior door with ISO. 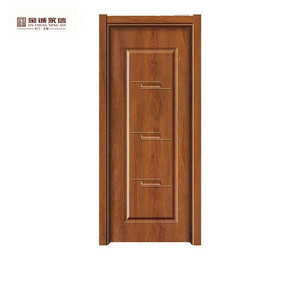 Hot Eastern European 10cm interior door with ISO. 11. 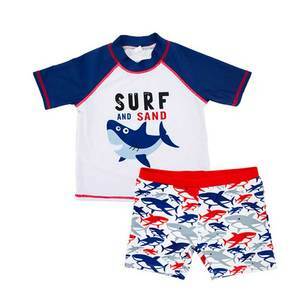 High quality products with reasonable price. 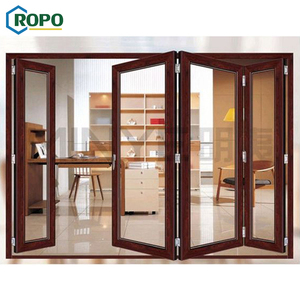 Enjoy your life with the ROOMEYE system energy saving window and door. Can be perfectly combined with all other ROOMEYE window and door system. So we can provide custom window and door system for different projects. 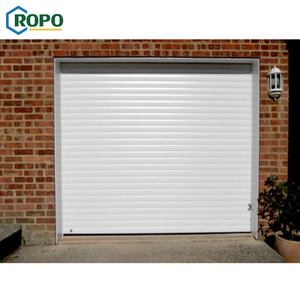 The type of handle or lock you will need depends on the type of windows and doors. 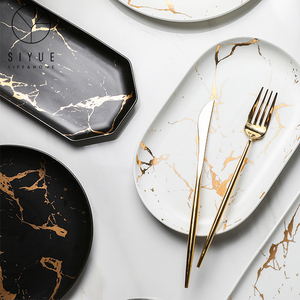 MINYE started to export and global trade 8 years ago, it is 6th year named as a gold supplier on ALIBABA global sourcing. 2. Warranty products appear damages, They would be charged the cost of materials and labor costs based on the extent of the damage. Euro-Fer China Huakun Metalwork (Rizhao) Co., Ltd.
Alibaba.com offers 1,047,752 european products. About 16% of these are hair extension, 2% are women's jackets & coats, and 1% are doors. 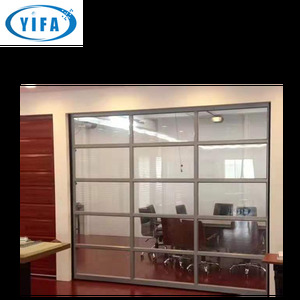 A wide variety of european options are available to you, such as aluminum alloy, glass. You can also choose from interior, exterior. As well as from swing, sliding. And whether european is free samples, or paid samples. There are 1,027,217 european suppliers, mainly located in Asia. The top supplying countries are China (Mainland), Pakistan, and India, which supply 90%, 3%, and 1% of european respectively. European products are most popular in North America, Western Europe, and South America. You can ensure product safety by selecting from certified suppliers, including 132,379 with Other, 91,784 with ISO9001, and 25,145 with ISO13485 certification.